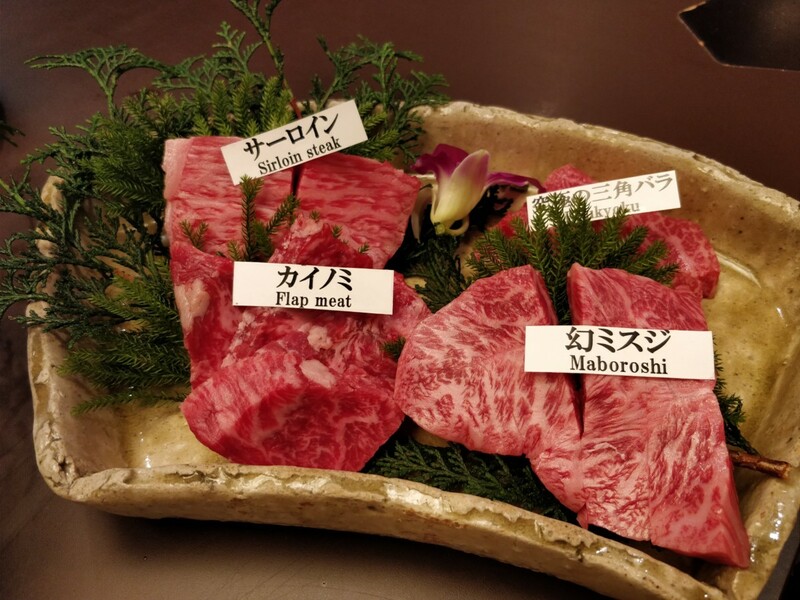 Before this dinner at Matsusakagyu Yakiniku M, I’ve never had Wagyu or Kobe beef before. 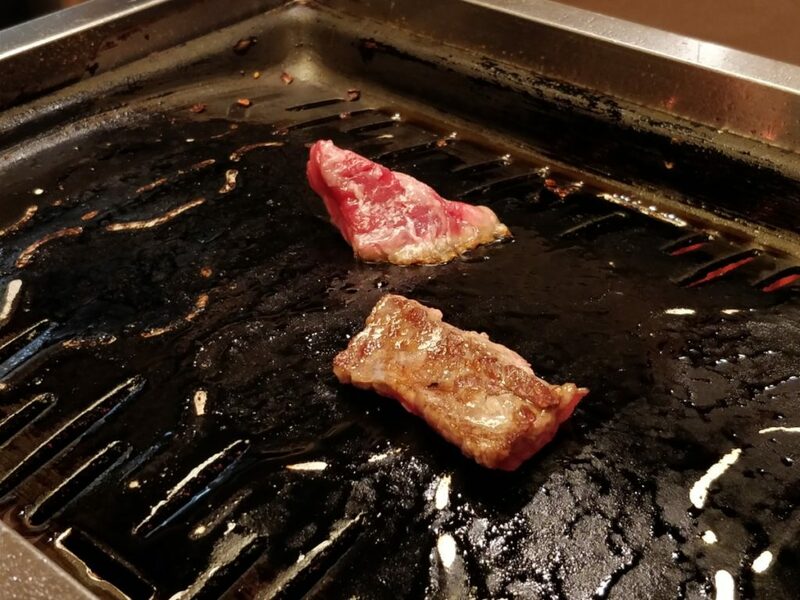 We knew we wanted to splurge one night and give Wagyu beef a try, but we sadly did not book reservations in advance. 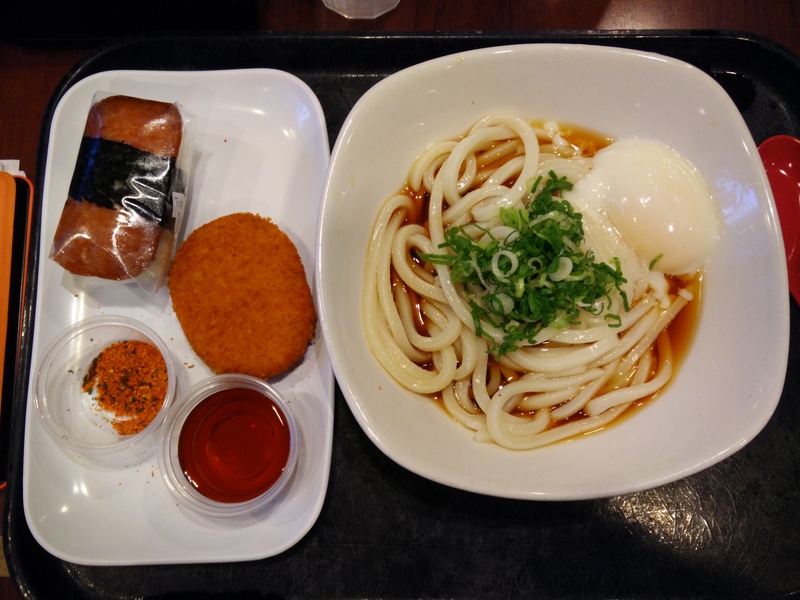 We arrived at the Hozenji Hanare location near Namba station right when they opened (around 5pm). They told us they were fully booked but if we wanted to, we can dine at their sister restaurant that is just a block away. The menu and food options are all the same. 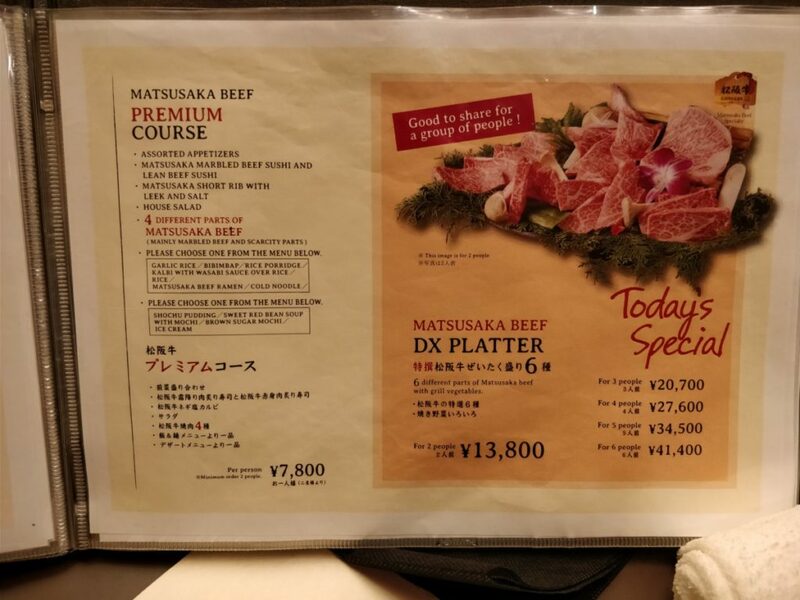 We learned that the Matsusaka beef they served was indeed wagyu beef. 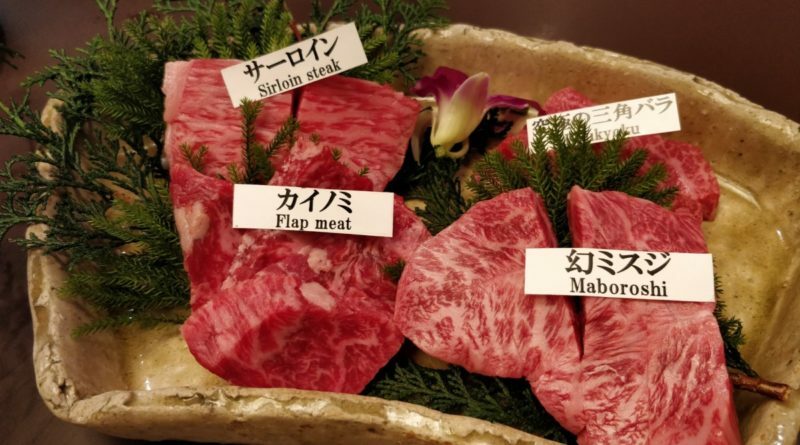 It’s just not called Kobe beef because it is not from the Kobe region. 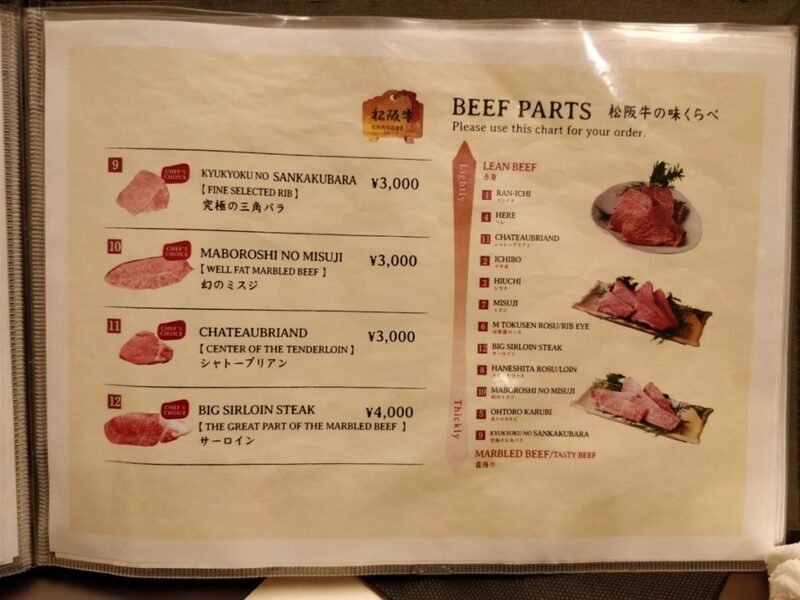 Instead, it’s from the Matsusaka region and their beef is even a slightly higher grade than Kobe! These black hair cows are fed a diet of beer and is massaged (you heard it right) often to induce the type of marbling you can’t get anywhere else outside of Japan. 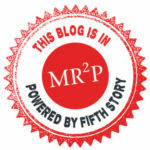 They even showed us the certification to verify their legitimacy! 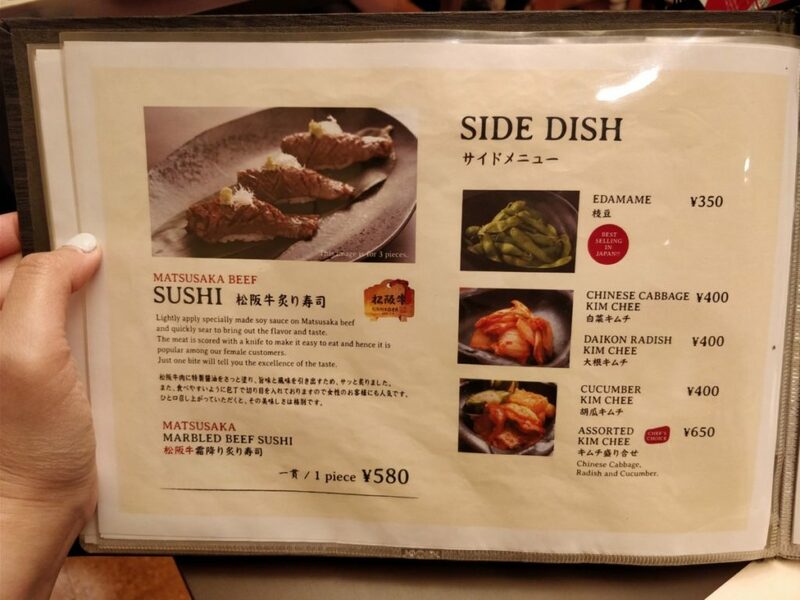 If you’re a group of two, I would highly suggest getting the Premium Course (7,800 Yen/ $95 CAD) set menu which includes an assortment of appetizers, Matsusaka marbled beef sushi and lean beef sushi, Matsusaka short rib with leek/salt, house salad, 4 different types of Matsusaka beef, carb dish (you have to get their GARLIC RICE! ), and choice of dessert. 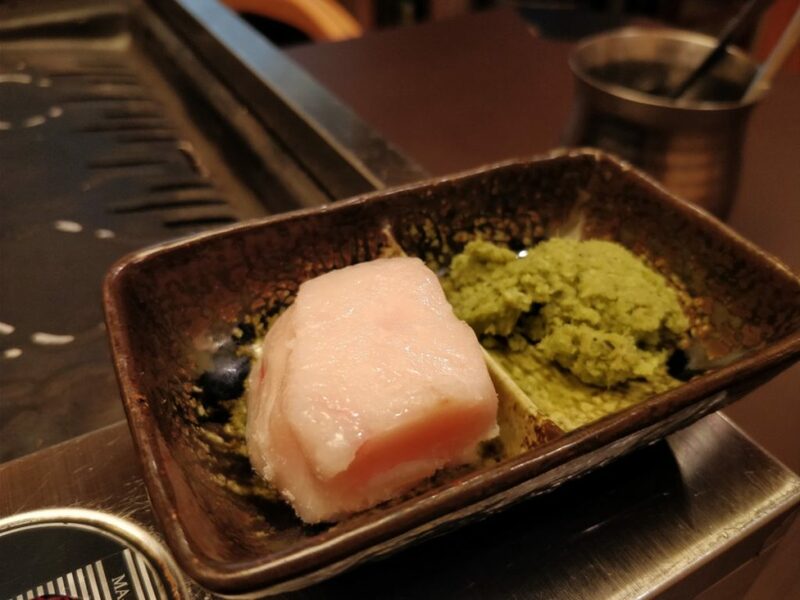 Fresh wasabi for the meat and a chunk of animal fat to grease the grill. It was the first time I saw pure animal fat like this for greasing a barbeque pan. 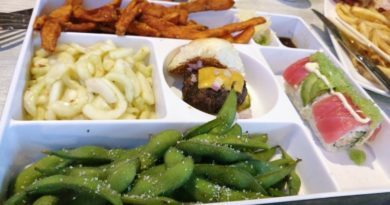 While their selection of appetizers were nothing to write home about, it was a nice way to start the dinner and you can tell a lot of effort was put into crafting each item of food. Just look at the taro that was cut into a hexagon! This is the short rib with leek and salt. Super yum. If you get the garlic rice, you will thank me later. 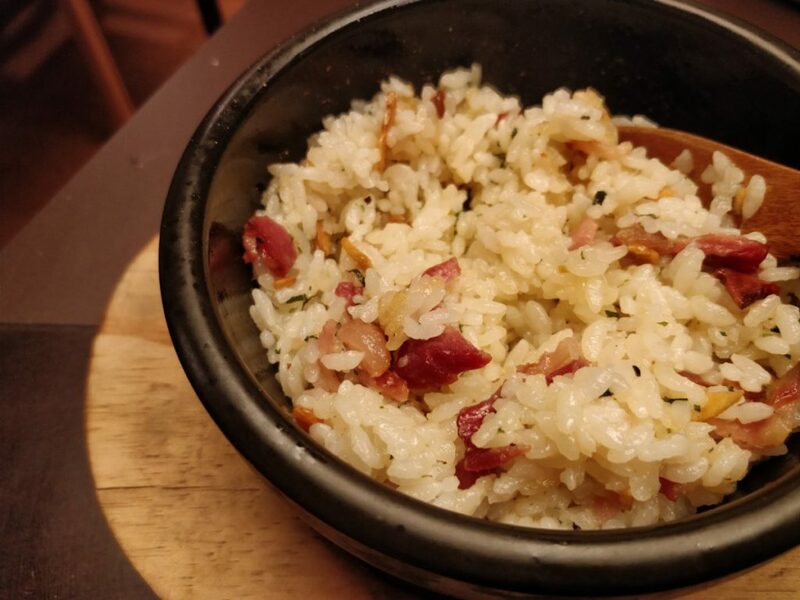 The garlic rice is flavoured with wagyu beef juices and little chunks of wagyu bacon. I honestly could have ordered another one of these. It was honestly one of my favourite items from the set menu. 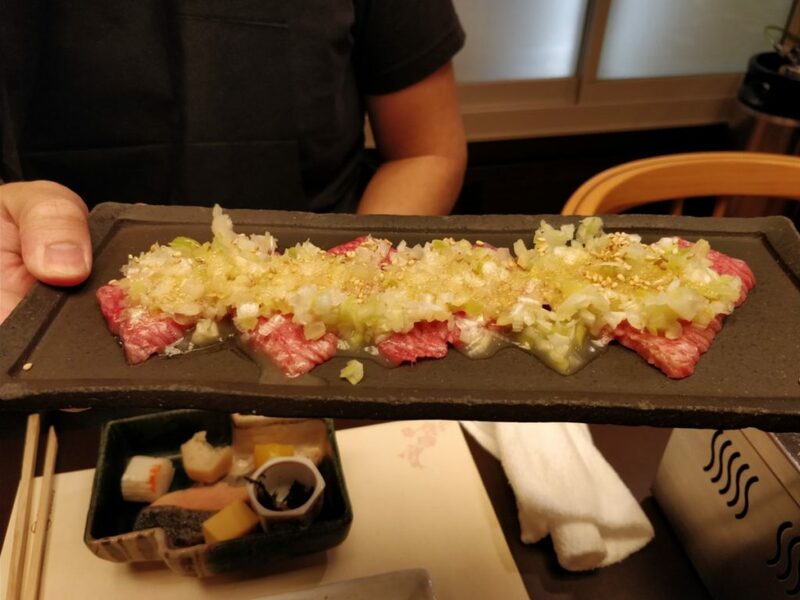 The Marbled Beef Sushi is slightly torched on the top and served with a dollop of fresh wasabi and white green onion. It was as melt-in-your-mouth as expected. 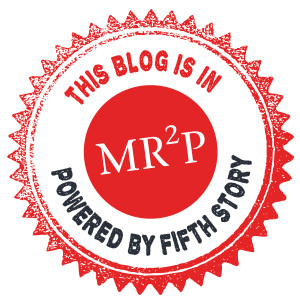 Now onto the main event! This may look like very little meat between two people, but it’s definitely enough. As you can see from the photo, the marbling on these pieces of meat are second to none. Our favourite part was the Sirloin Steak so if you don’t order the set menu, just individually order the Sirloin Steak! For dessert, we chose the Brown Sugar Mochi and Shochu Pudding. 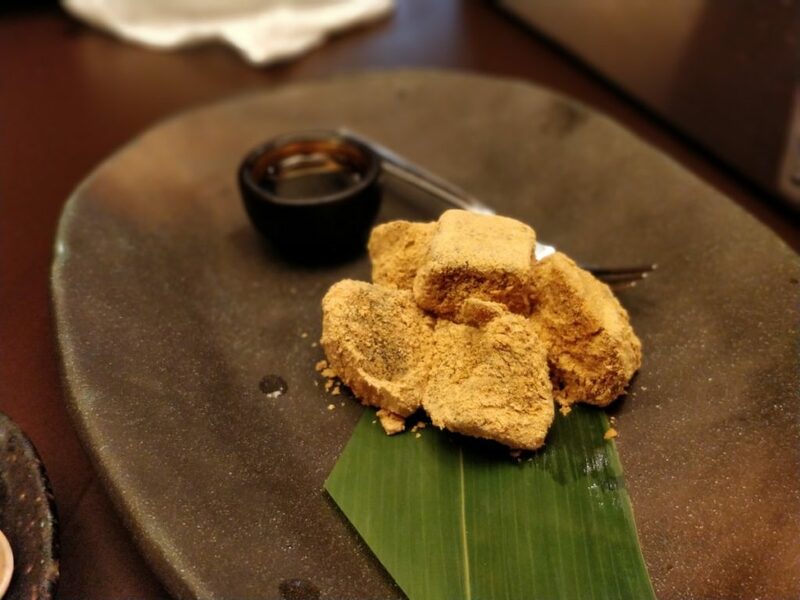 If you like mochi or warabi mochi, you will absolutely adore this. 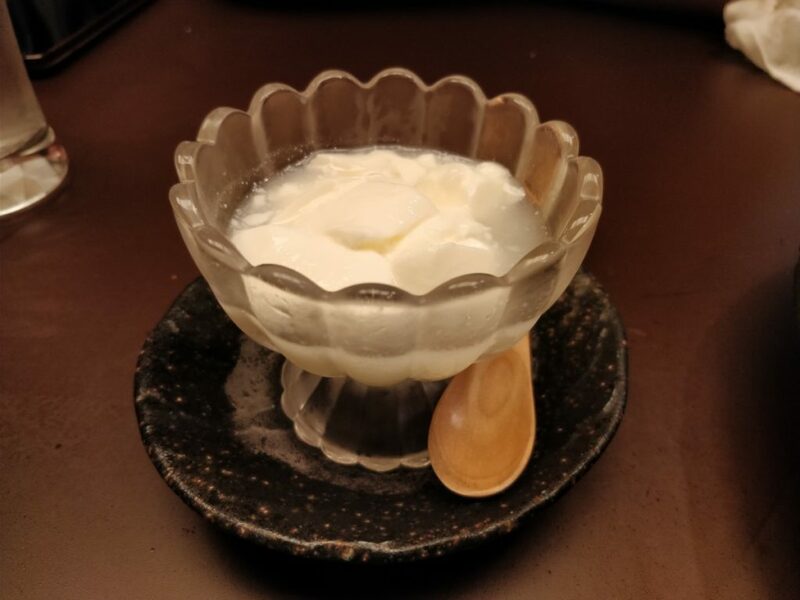 As for the Shochu pudding, it’s made of Shochu which is an alcohol beverage (similar to Vodka). It packs quite a punch so it is not for those who do not like the alcoholic taste. 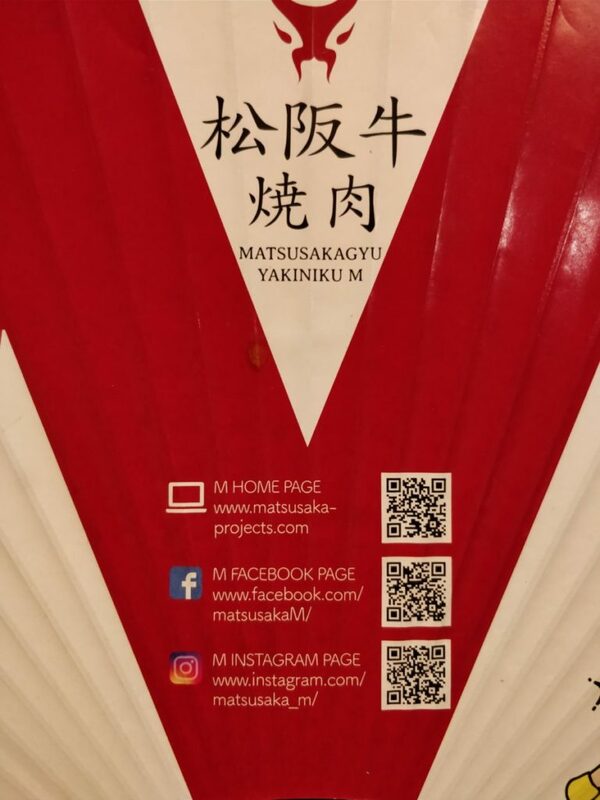 Overall, our experience at Matsusakagyu Yakiniku M was spectactular even though we were in their sister restaurant and didn’t have the same ambiance as their fine dining restaurant. 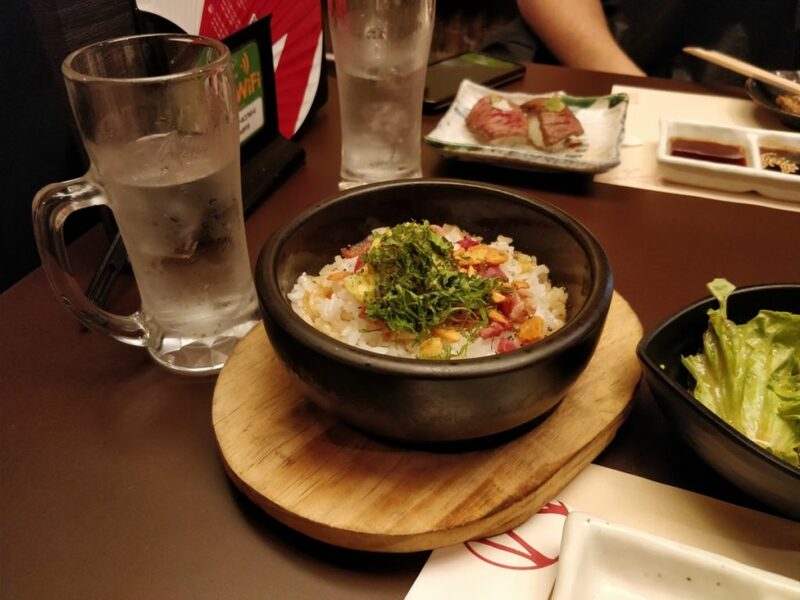 Our server, Katsunori Mizuno went above and beyond every course to make us feel special. 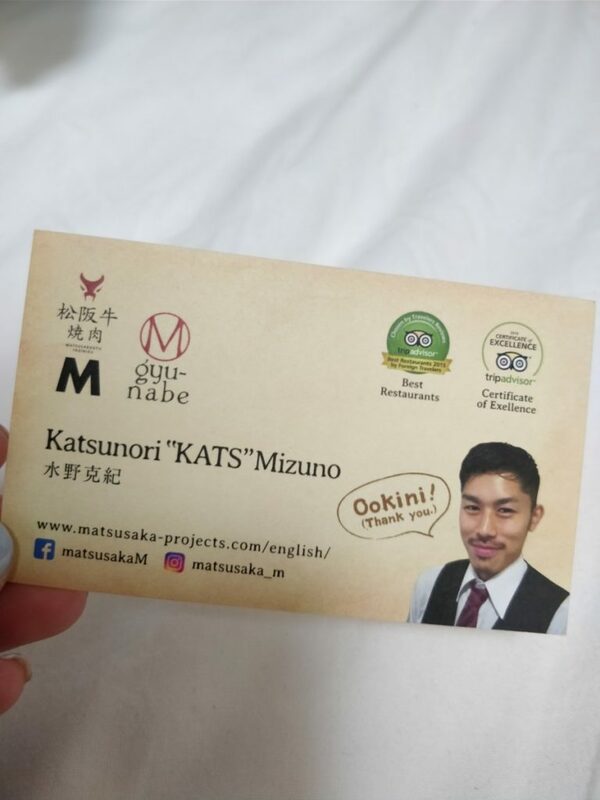 Furthermore, he spoke fluent English (he studied in Canada for many years) and was able to educate us on the Matsusaka beef throughout the meal. Even though it’s not customary to tip servers in Japan, we felt compelled to show our gratitude and it took a lot of back and forth before he was willing to accept it. 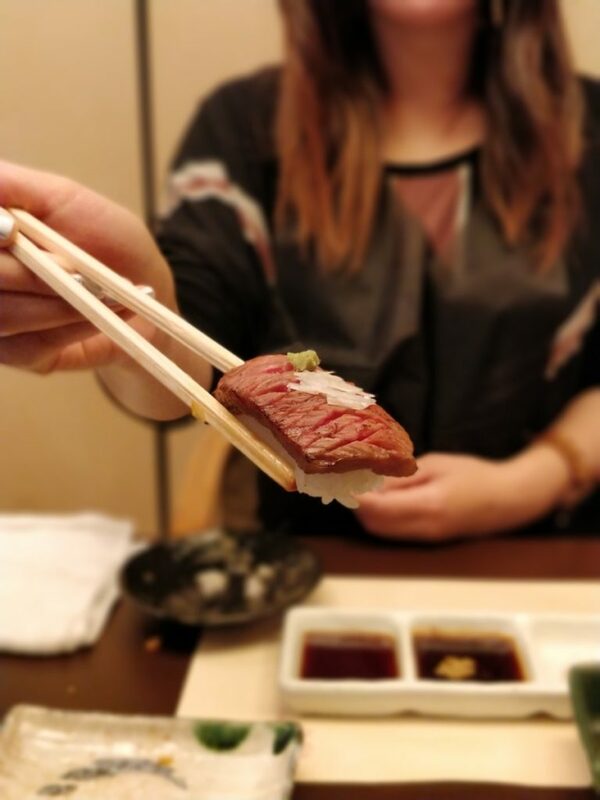 I’d absolutely recommend Matsusakagyu Yakiniku M to anyone looking for a spectacular Wagyu Beef experience while in Osaka, Japan! 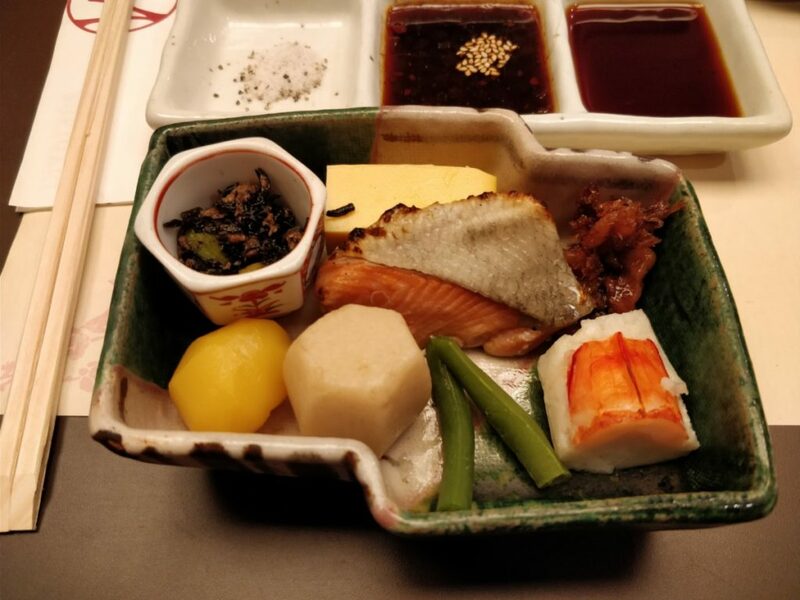 We paid $100 CAD total per person and I would gladly do it again next time I’m in Osaka. 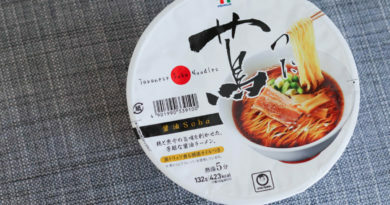 Tsuta Michelin Starred Ramen – Worth the Hype? after the first taste of wagyu….